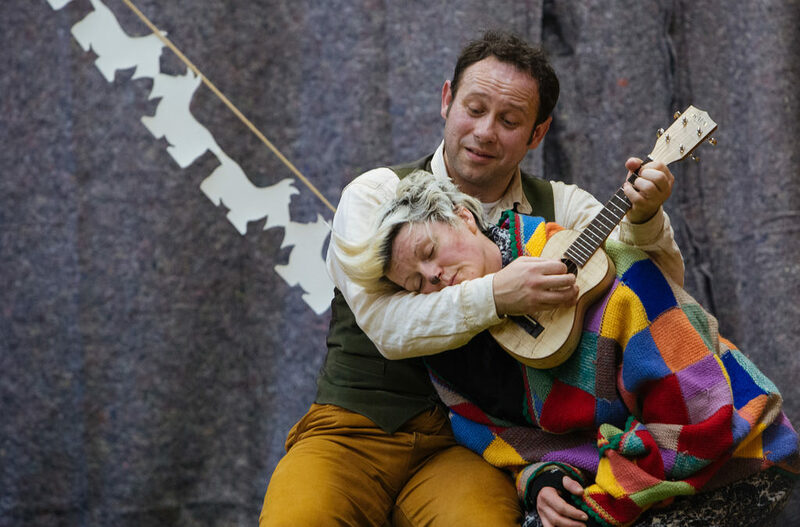 Catherine Wheels Theatre Company are touring their family show, The Story of the Little Gentleman, across Scotland this month, and they would like to invite you to see it! You are welcome to any venue (except schools) but to make life easier we have listed below the venues and dates in The Touring Network region. Please contact Catherine Wheels’ Touring Manager Hannah Putsey to arrange tickets. She has a limited number of comps and after those are gone, she can arrange concession prices.